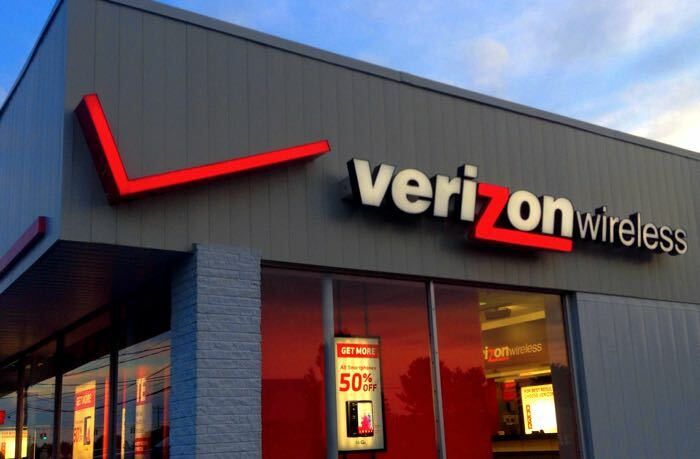 Verizon Wireless has announced that it is buying Yahoo in a deal which is worth $4.83 billion in cash, the deal is subject to customary closing adjustments. Verizon and Yahoo are expected to complete the deal by the end of quarter one next year, this is of course subject to regulatory approval. You can find out full details about the acquisition of Yahoo by Verizon over at the company’s website at the link below.